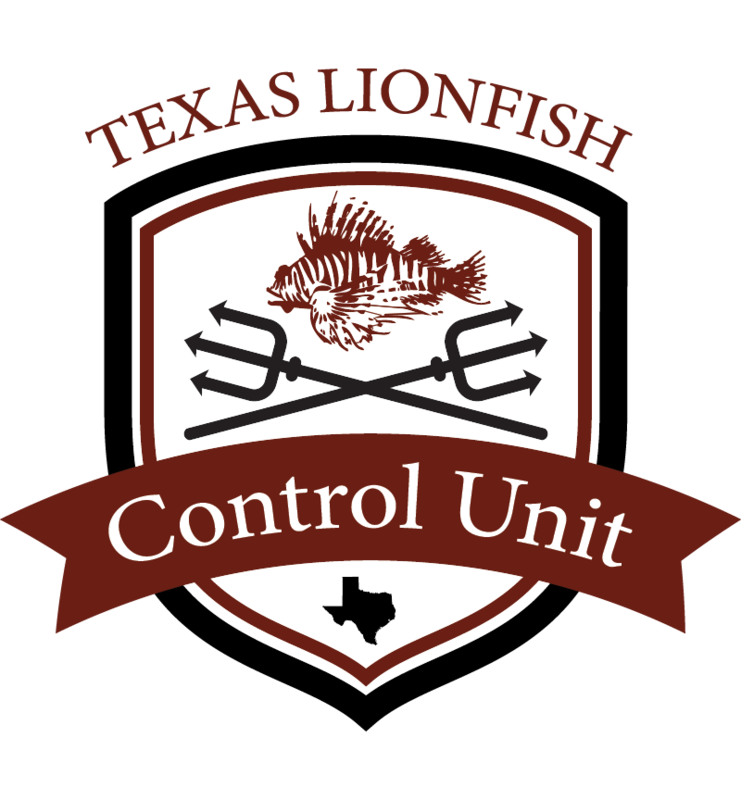 Texas Lionfish Control Unit will be teaching a Lionfish Handling Course in partnership with NOAA-Flower Garden Banks. This course will teach the history of the lionfish invasion, the problems that lionfish are creating, solutions that are currently being used and researched, and the lionfish problem specific to the Flower Garden Banks National Marine Sanctuary. This course will also teach the participants best practices and proper use of a polespear and safety equipment, such as a Zookeeper (Lionfish Containment Device). Please check back often, and follow us on Facebook. You can also sign up for our email newsletter to get information first! We will announce the dates, times and locations as soon as they are available.